We have listed out top Universities for MA English Course in India 2019 list with the latest ranking. In addition, we have included other important details about MA English Entrances. In India, MA English quite popular due to a lot of interest in English literature. Moreover, after MA English there are a wide variety of career opportunities available in India. The career in teaching and writing after MA English are the major career opportunities that also offer a great lifestyle. However, to ensure that you earn a great career after MA English you will need to get the admission in India’s one of the top MA English Universities in India. For the selection of the best MA English university in India 2019, this list will be of great help. After going through the list, if you have any questions then you can use the comment section at the end of the article. It is the hotbed in India for English Literature scene as it attracts not only students across India but also artists and authors. Often you can visit the special seminars being conducted by India’s finest writers, and renowned media personalities. 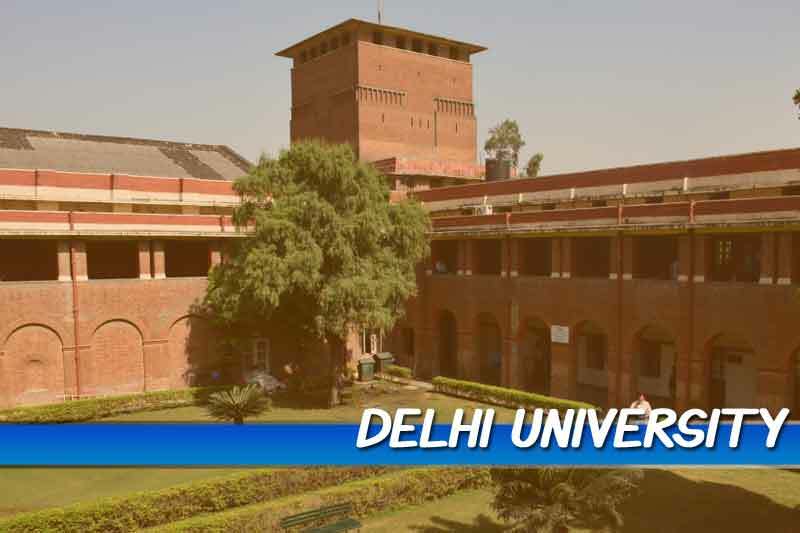 The Arts Faculty Department was established in 1922, that is the same year Delhi University was established. There are three Post Graduation courses offered at Arts Faculty – MA in English, M.Phil in English and PhD. in English Literature. Generally, the admission for MA English starts in the May-June time of the year. There are around 400 seats therefore, thousands of students each year appear for its MA English entrance exam. 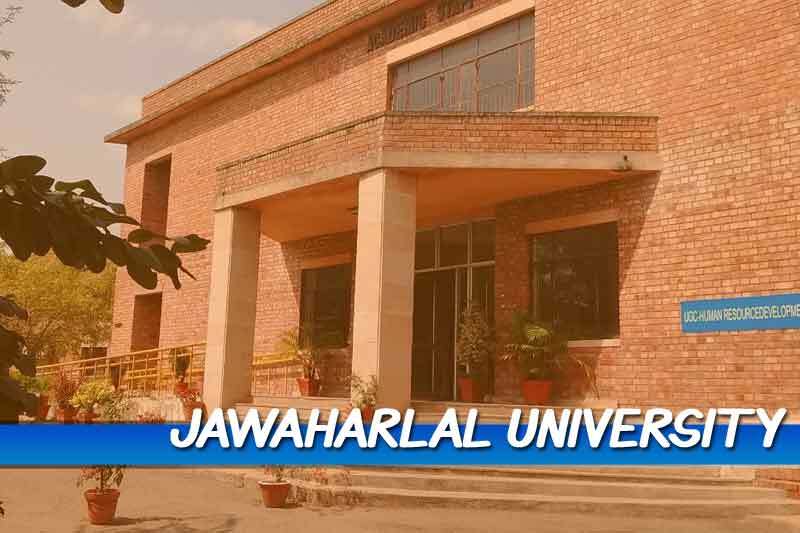 Jawaharlal Nehru University (JNU) is the top ranking educational institution in India. Hence, not only students from India but across the globe apply for the courses here. The Centre of English Studies at JNU offer MA English course, for which you will need to appear for the MA English Entrance exam. In 2017, JNU changed the pattern of the MA English entrance exam from subjective to the objective that is Multiple Choice Questions pattern. As there are only 30 seats for MA English, therefore the competition is severe. Moreover, with the change of pattern, the MA English entrance exam has become extremely difficult. Nevertheless, with effective preparation, you can hope to crack it. And getting a seat in JNU for MA English is a lucrative opportunity as JNU has produced many top authors, journalists, artists and experts in India. This year-round the exam for MA English Entrance at JNU will take place in May as per the notification. 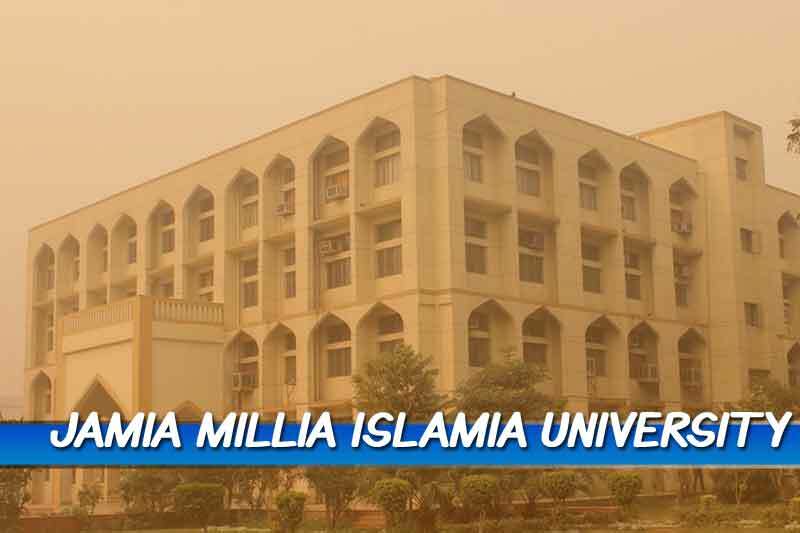 Jamia Millia Islamia University is one of the top universities in India that has a spacious campus in South Delhi. It is one of the central university in India that has a reputation for offering quality education and a great lifestyle. There are in total 40 seats in MA English course at JMI University. In order to secure a seat in MA English, you will need to appear in MA English entrance. The JMI University MA English Entrance exam pattern is objective (40 marks) combined with subjective (60 marks). The MA English Entrance exam of JMI University usually take place around May month of the year. JMI University is particularly popular for its wide spectrum of alumni that have become top authors, actors, artists in India. 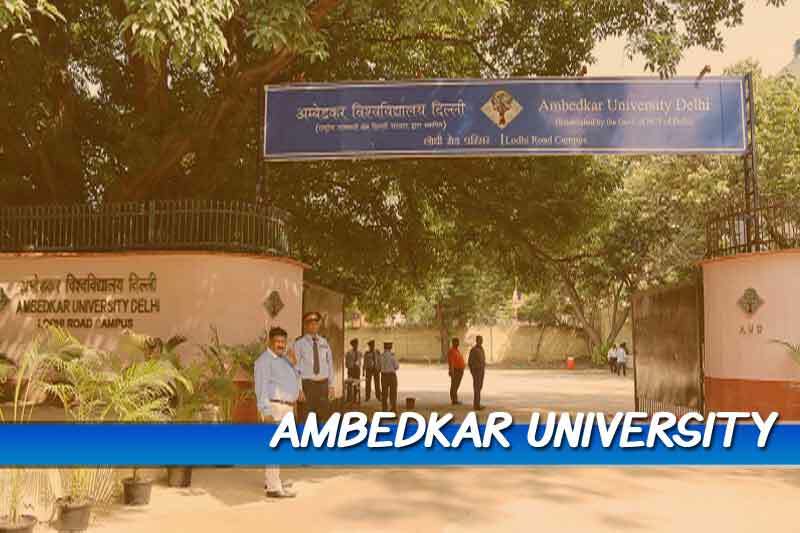 The Ambedkar University (AUD) is a state University, nevertheless, its popularity is across India. However, many students coming to Delhi for higher education often apply to AUD as the second option after DU. There are in total 42 seats in MA English at AUD. The eligibility for the admission is only an MA English entrance exam. The minimum marks requirement is 45 percent to appear for the entrance exam. However, there’s a special reservation as per the Delhi NCT Government norms. As there are limited seats, therefore, the competition is high. Also, the AUD MA English Entrance exam pattern consists of a written test and personal interview. The AUD MA English Entrance exam takes place around June-July month of the year. 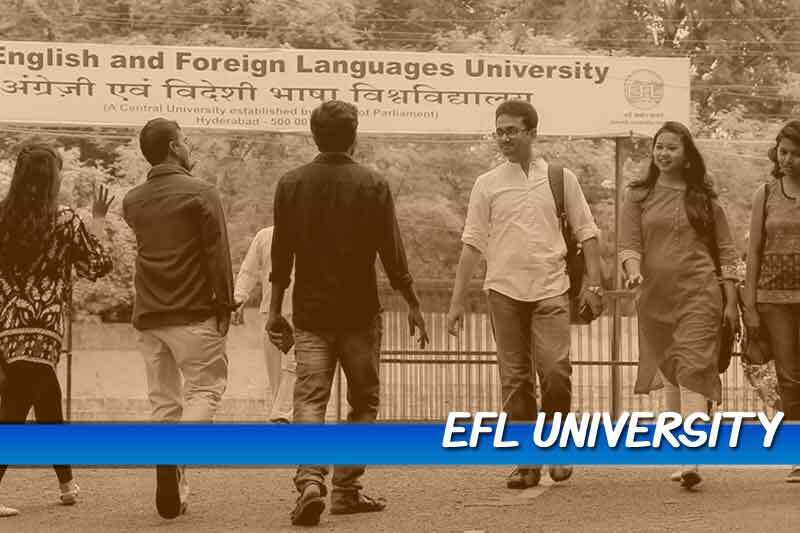 The English and Foreign Languages University (EFLU) has its main campus in Hyderabad and others in Lucknow and Shillong. It is a lesser known central university, which accredited with NAAC ‘A’ grade, and popular among English literature circle. Often, EFLU starts its admission process early around the year in January-February month. Again the admission criteria are cracking MA English Entrance exam. The exam pattern is objective type, however, the syllabus will also include questions from logical reasoning. EFLU multidisciplinary approach to English literature and foreign university collaborations makes it even more exciting to pursue MA English course there. In addition, it is a central university, you get the quality education much like in DU or JNU. 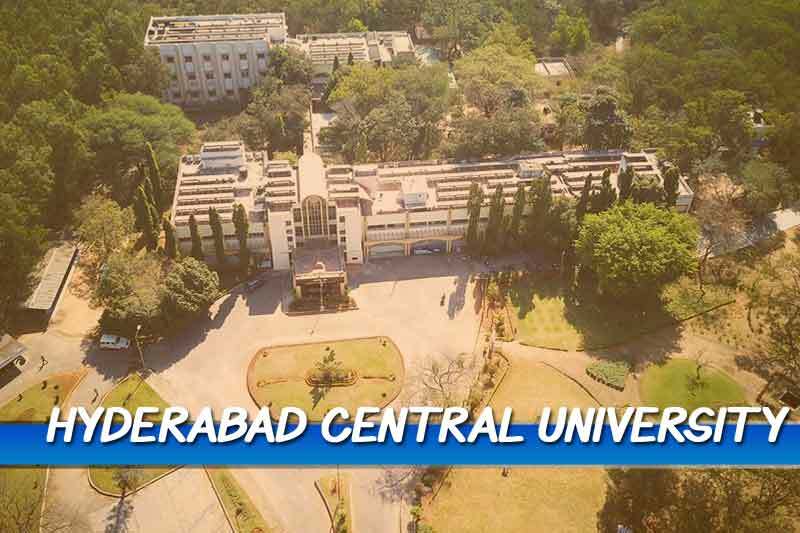 Apart from being a central university, UoH is also one of the top South Indian University in India. If you are seeking to pursue MA English in South India, then Hyderabad Central University has been on top of your list. The total seats are 45 for MA English course at UoH. In order to take admission, you are required to appear for UoH MA English Entrance exam. The admission process for MA English course starts around April, and MA English Entrance exam takes place in the month of June usually. The MA English Entrance Exam pattern of UoH is MCQ (multiple choice questions) based. Moreover, it is tough to crack as students from almost all across India especially from South India applies for MA English course at UoH. 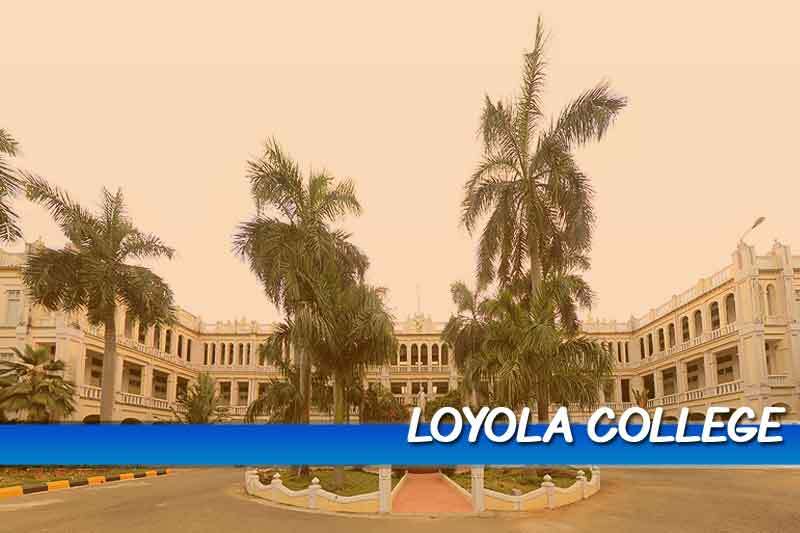 The Loyola College based in Chennai was established in 1925 by the private trust named Society of Jesus. It is a minority Catholic institution that has gained a lot of popularity not just in South India but across India for its quality education. MA English at Loyola College is one of the most popular post graduation course. In the month of June usually, MA English Entrance of Loyola College takes place. As Loyola College is based in Chennai, therefore, thousands of students apply for MA English course there. Furthermore, Loyola College MA English Entrance consists of two-stage, the first stage is for the entrance exam, and the second is the personal interview. The majority of the syllabus for MA English Entrance covers the History of English literature. 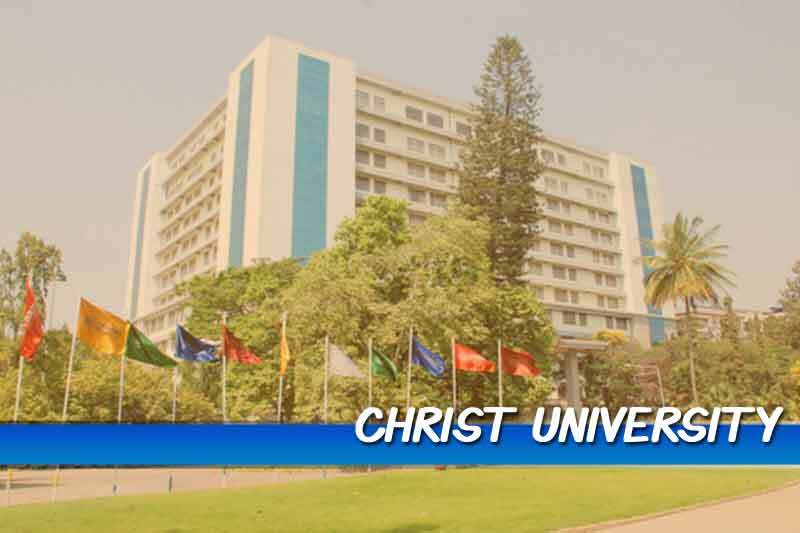 The Christ deemed to be University is a NAAC A graded institution. The CU is based in Bangalore, though it is a private institution, however, it’s reputation impeccable in delivering quality education. At CU, MA English with Communication Studies course covers English Literature and Lingual studies. So, to apply for MA English course at CU you will need to appear for Skill Assessment Test and a Personal Interview. The MA English Entrance of CU syllabus consists of written test, logical reasoning and communication questions. The admission process for the MA English 2019 course has already started from December 2019, which is open till May 2019. If you talk about the east and north-east India, Presidency University is the topmost university in that region. 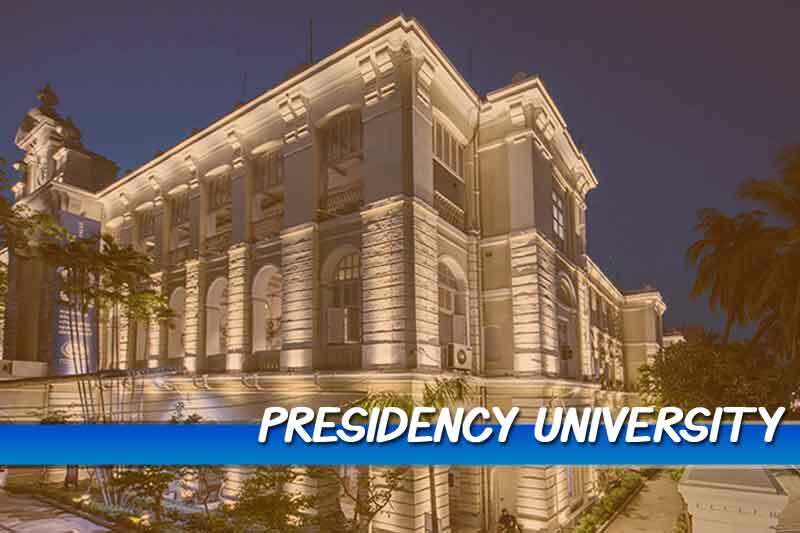 Moreover, the Presidency University MA English course ranked the most sought after course. The Department of English at Presidency University is one of the oldest English Literature department India. Its history can be traced back up to 1828. Furthermore, the romantic architecture of the facade, give the building more a heritage look. The PUMDET (Presidency University Master Degree Entrance Test) is the entrance exam for MA English course at PU. The admission at PU starts around February month of the year. And the Presidency University MA English Entrance exam usually takes place in the Month of May-April. 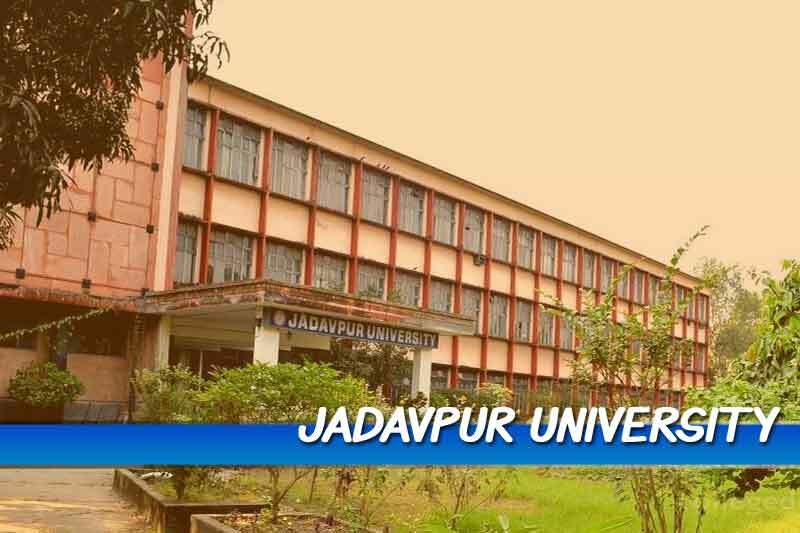 After PU, Jadavpur University can be ranked as the second top university in the region. It is a state University which is afforded with NAAC A grade, and listed on 6th rank in NIRF (national institutional ranking framework) university category. Jadavpur University also has MA English course on offer. The students not just in West Bengal but across India apply for it. In 2016 itself, for just 30 seats in MA English course at Jadavpur University, more than 3500 students applied. JU Admission for 2019 will probably start in the month of April, and MA English entrance exam would probably take place in the month of May-June 2019. The JU MA English entrance syllabus covers the history of India and new literature. Fergusson College is affiliated to Savitribai Phule Pune University and ranks 19th on NIRF college category. 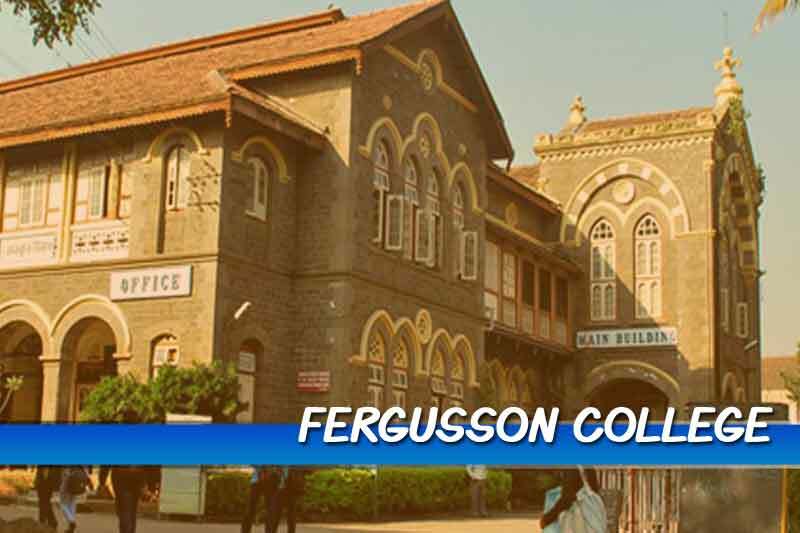 Moreover, NAAC has accredited Fergusson College with A grade. Its Elizabethan architecture building makes it stand out among all other Pune University colleges. The MA English course at Fergusson College has 60 seats in total. The PU Fergusson College MA English Entrance exam pattern consists of critical analysis, MCQs, and essay type questions. The questions in the entrance exam are mostly from both English literature and language. According to the last year notification, the application for MA English Admission at Fergusson College start in April month. And the entrance exams are conducted around the June month. 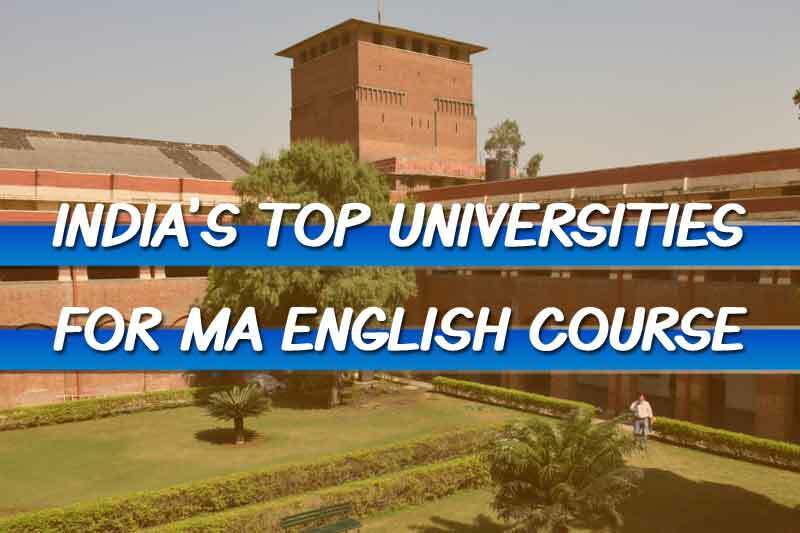 So, here we end our list of top universities for MA English course in India 2019. I am sure, we must have missed a lot other top colleges and universities. Then, please help us make this list more exhaustive, use the comment box below for all your suggestions.